Pursuant to Arizona Revised Statutes (A.R.S.) 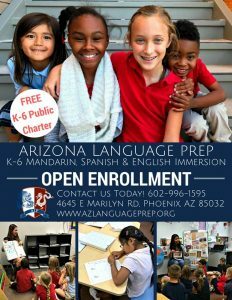 § 38-431.02, meetings held by the Arizona Language Preparatory Board of Directors will be open to the general public. 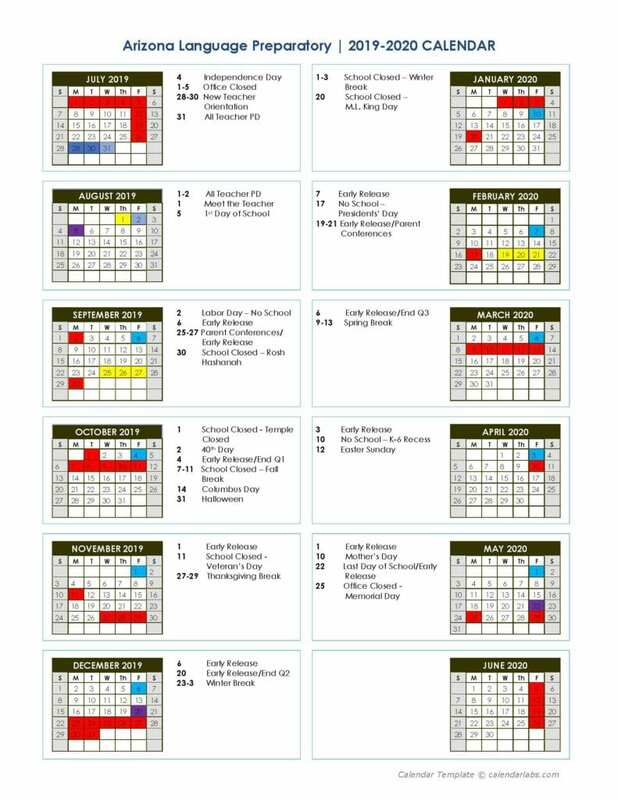 All meeting notices will be posted at least 24 hours in advance of each meeting on the school’s outdoor bulletin board, located at 4645 East Marilyn Road, Phoenix, AZ, 85032, as well as on its website, at www.azlanguageprep.org/board-of-directors/. The Board reserves the right to change the order of the items on the agenda, with the exception of public hearings set for a specific time. One or more members of the Board may participate in the meeting by telephonic communications. Meetings that are conducted via online and telephonic communication are also open to the public, and the instructions for how to access those meetings are below. The Arizona Language Preparatory Corporate and Governing Boards will have their next joint meeting April 11th at 5:00 p.m. The meeting is open to the public and will be located on the campus of Arizona Language Preparatory, 4645 E Marilyn Rd, Phoenix, AZ 85032. Instructions for how to access online and telephone meetings: All members of the public are welcome to join the online/telephone meetings. There is no limit to the number of attendees.